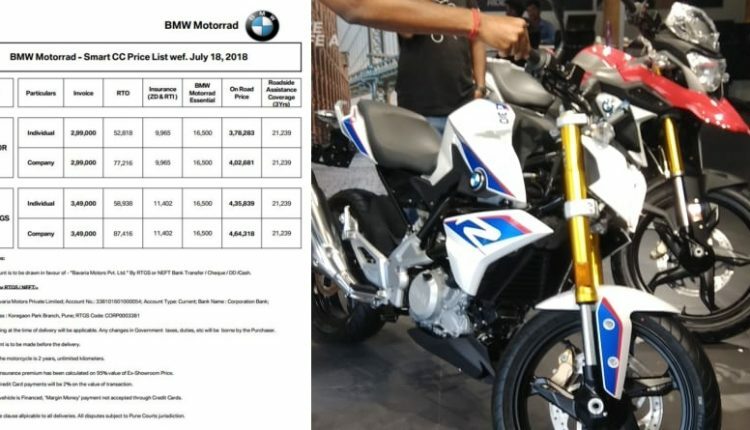 BMW-Motorrad recently launched two of their most affordable bikes in India, the G310R and the G310GS, at INR 2.99 lakh and INR 3.49 lakh respectively. 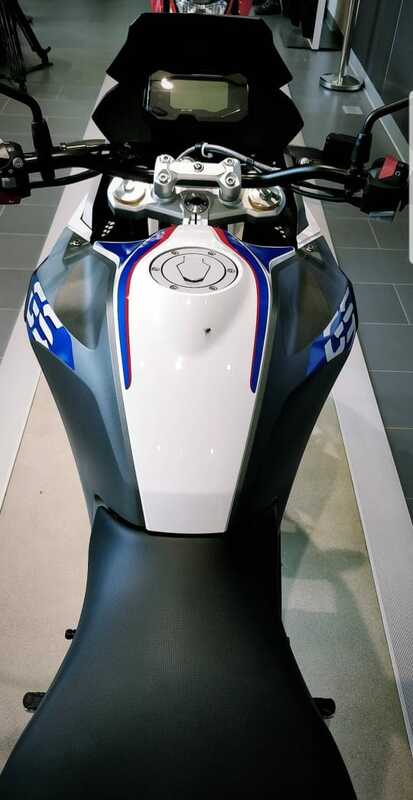 The bikes are based on the same platform as the TVS Apache RR 310 but they are considerably more expensive, primarily because of the branding by BMW. 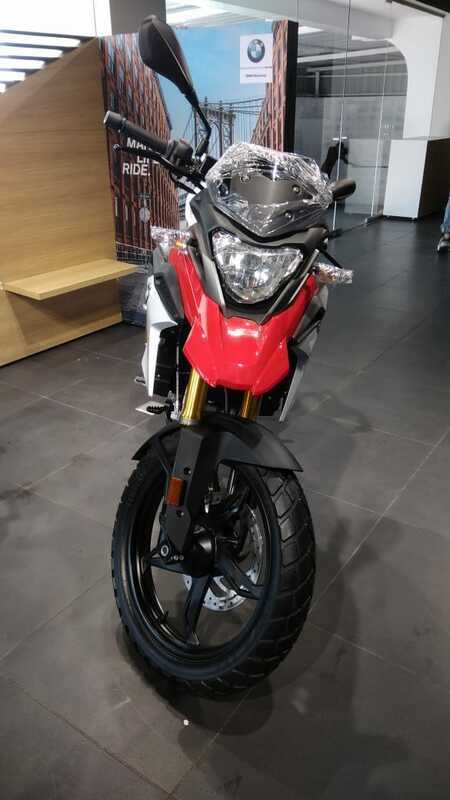 The bikes also cost quite a lot more than the KTM RC390, which is more powerful than the two bikes. 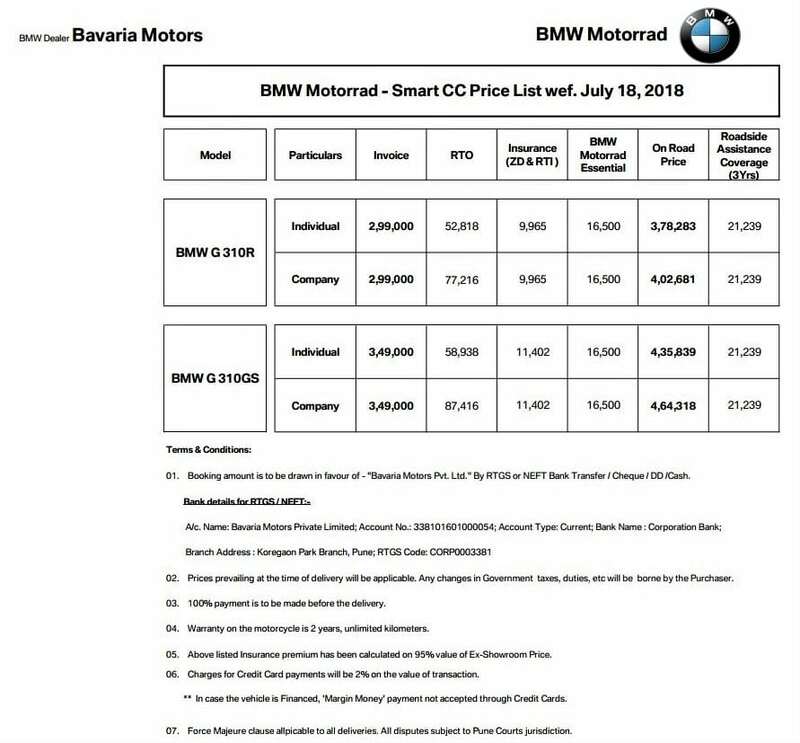 The on-road prices are a lot more than what people would want to rationally pay for. 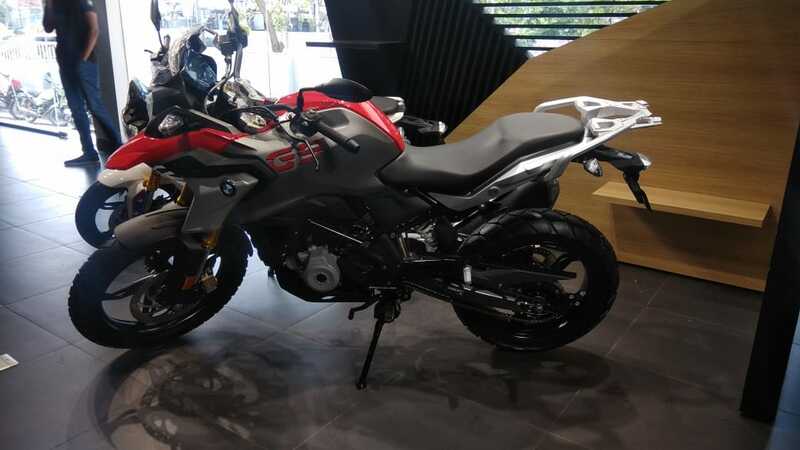 The fee for the RTO comes out to INR 52,818 and INR 58,938 for the state of Maharashtra, for the G310R and the G310GS, respectively. 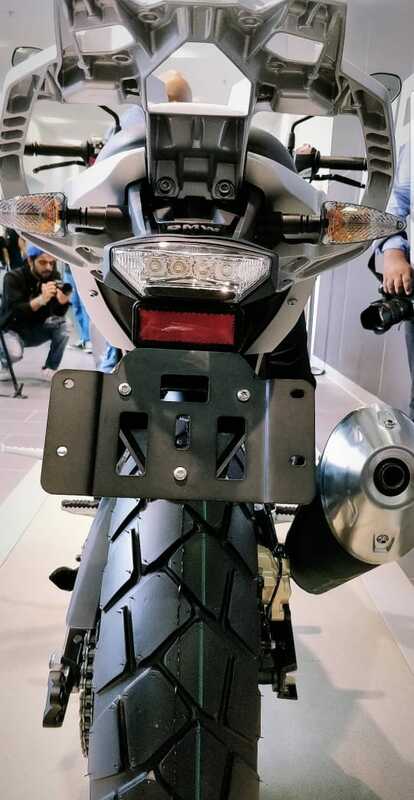 The insurance costs an additional INR 9,965 and INR 11,402 respectively for the two bikes. 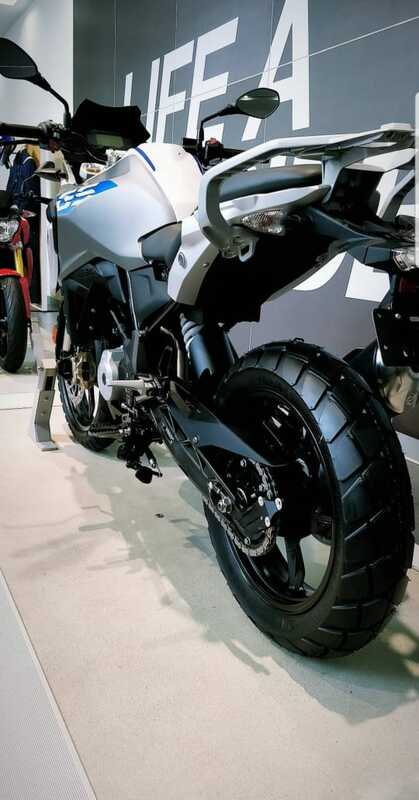 There is a BMW Motorrad Essential Kit which is available for INR 16,500. 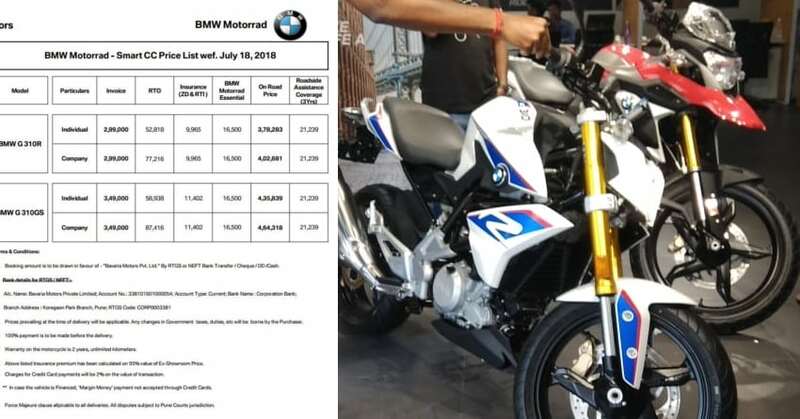 The total price for the bikes comes out to INR 3,78,283 and INR 4,35,840, respectively. Both the prices are on-road Pune. 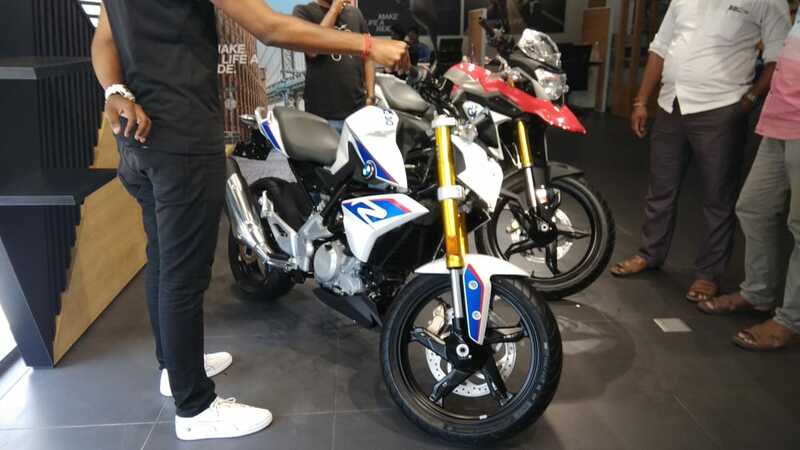 BMW Motorrad is also offering 3 year Road Side Assistance (RSA) for INR 21,239.